Description: Prime 33x130 DUNBAR property. House with many updates, has been in the same family for over 46 years. Great family home w/living rm, big kitchen open to family rm, and large bdrm on the main fl, 2 bdrms & bthrm up, with additional bdrm, rec rm, laundry rm, & utility/storage area down. Live in/rent out, or build new on this extra deep lot on a prime WEST of DUNBAR block. 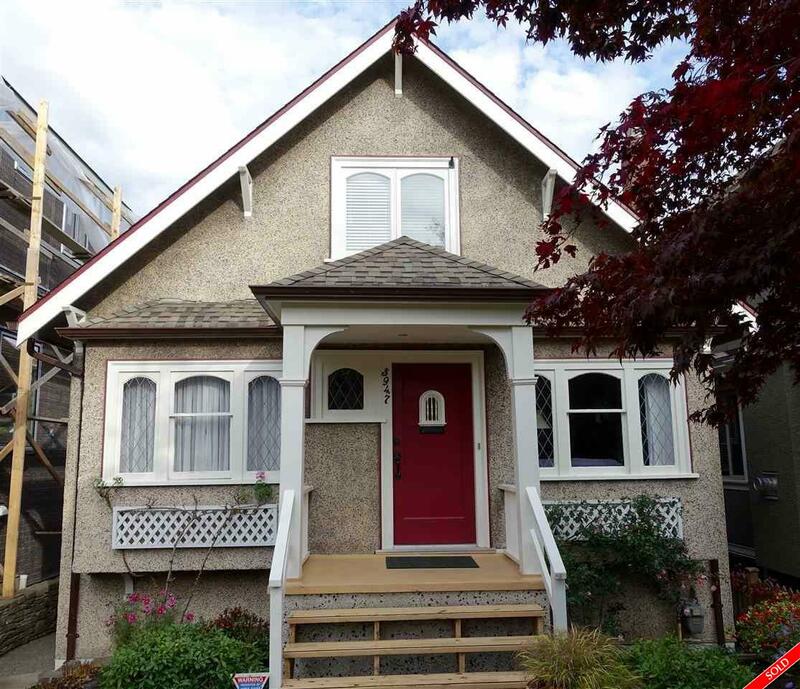 Walking distance to Queen Elizabeth Elem, Lord Byng High, and St. Georges private school. Open Sat/Sun Oct 31 & Nov 1, 2-4pm.